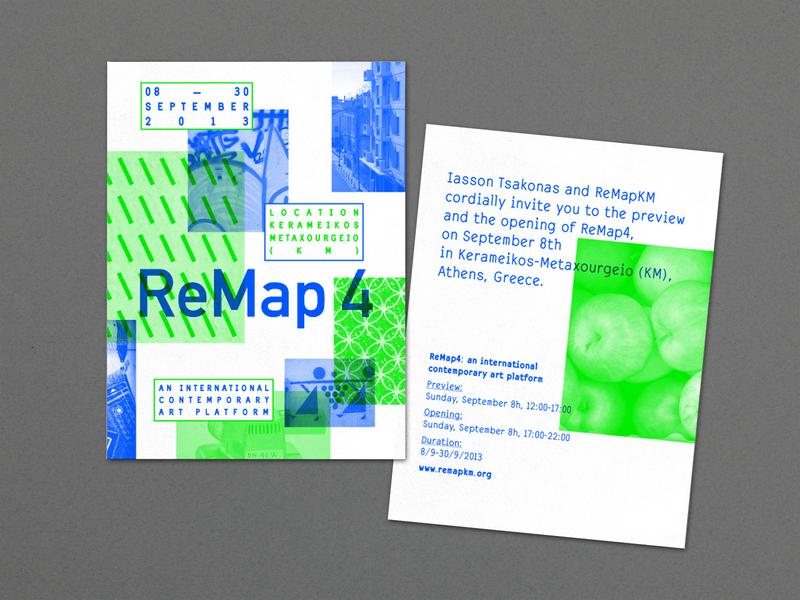 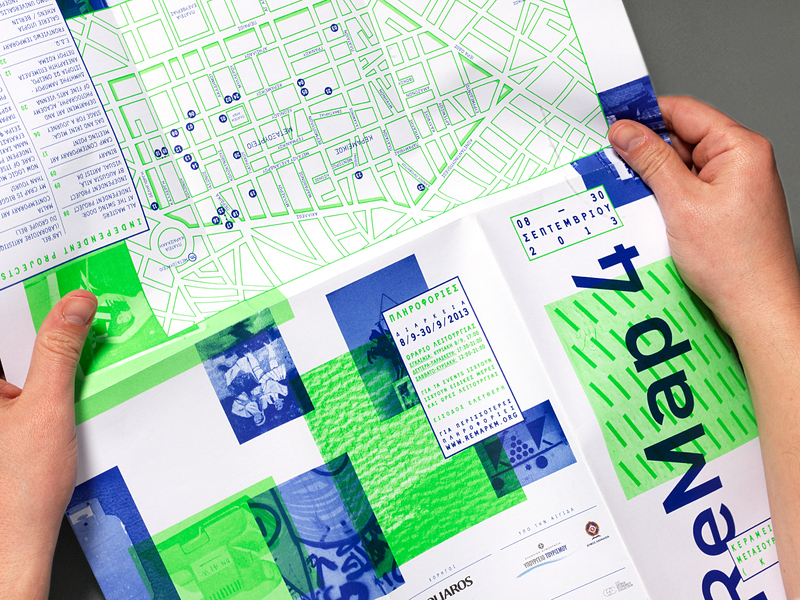 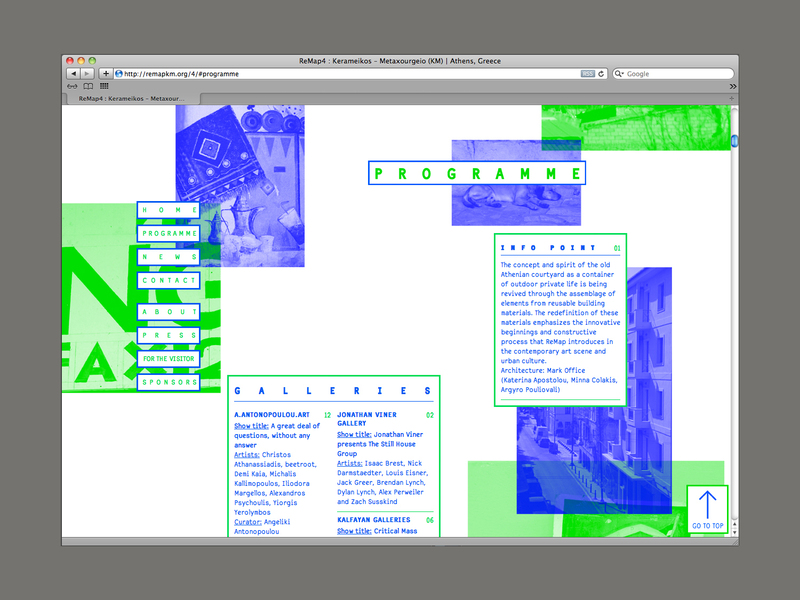 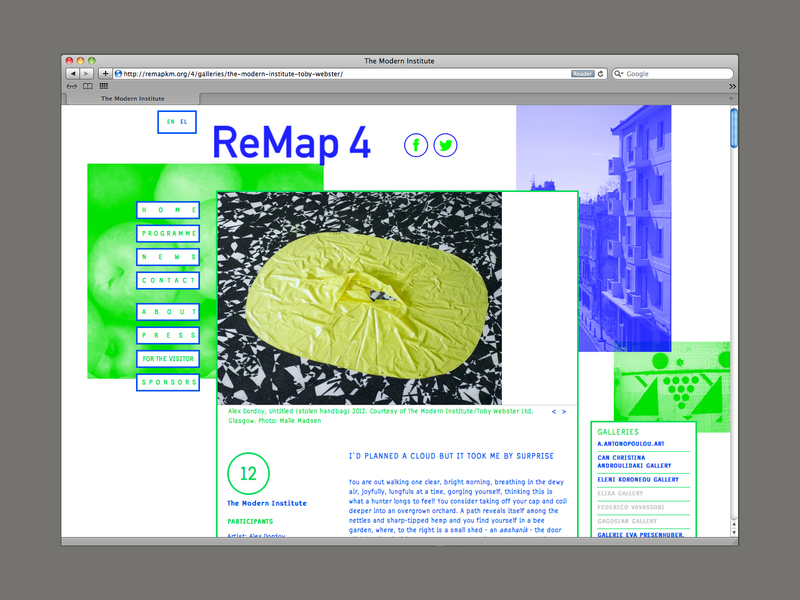 Visual identity, web design, signage and printed material for ReMap 4 international art fair in Athens. 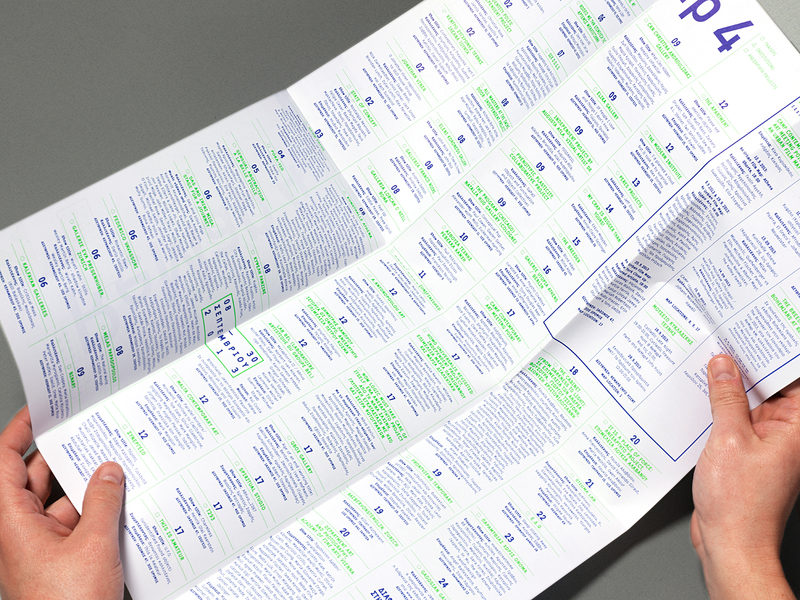 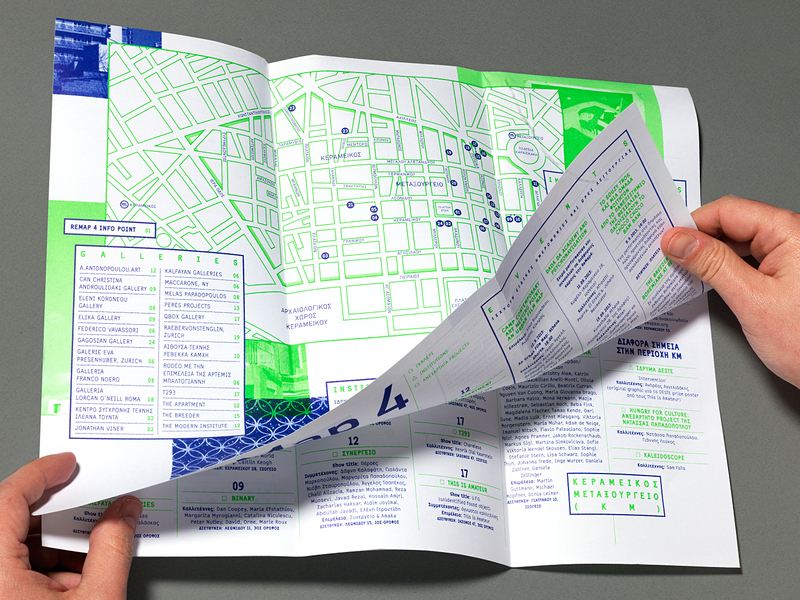 Applications included a printed pamphlet with a map of the area indicating participating galleries, and the fair’s official website. 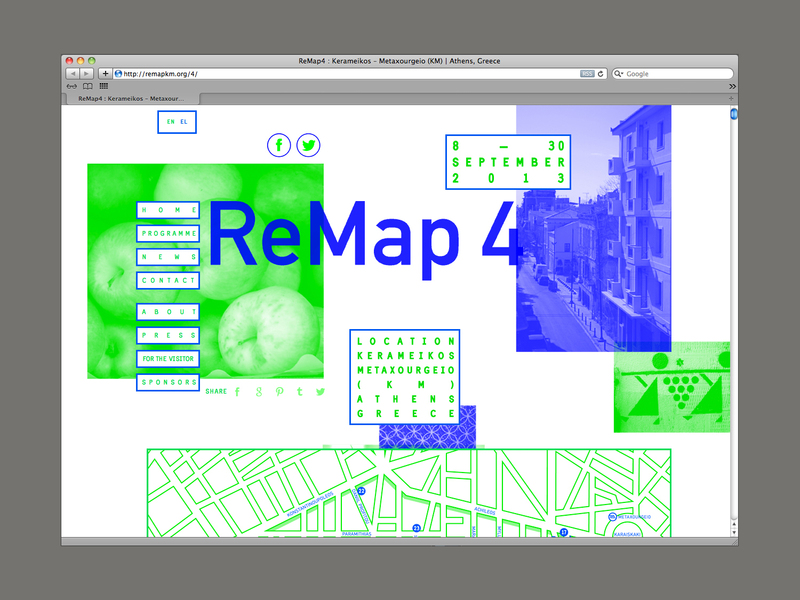 Original photography from the neighborhood of Metaxourgeio was used to transmit the essence of the area where the fair took place.